We pledged £100 to sponsor Andrew and son Hugo in the forthcoming Bubble Rush Run in Queens Park this Sunday, in aid of our favourite charity Bolton Hospice, who do some amazing work for local Bolton people. Good Luck both of you ........ hope you make plenty of money. 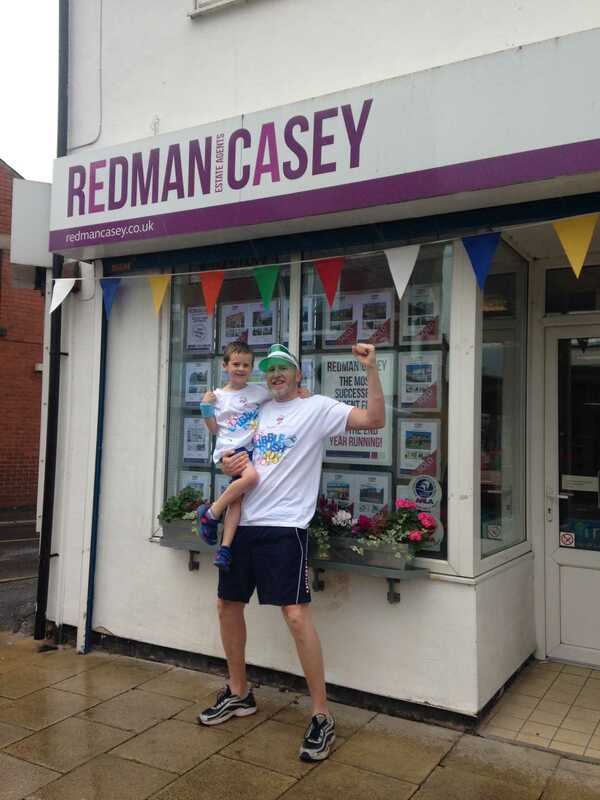 Donations can be dropped into Redman Casey and will be passed onto Team Hugo`s Heroes.